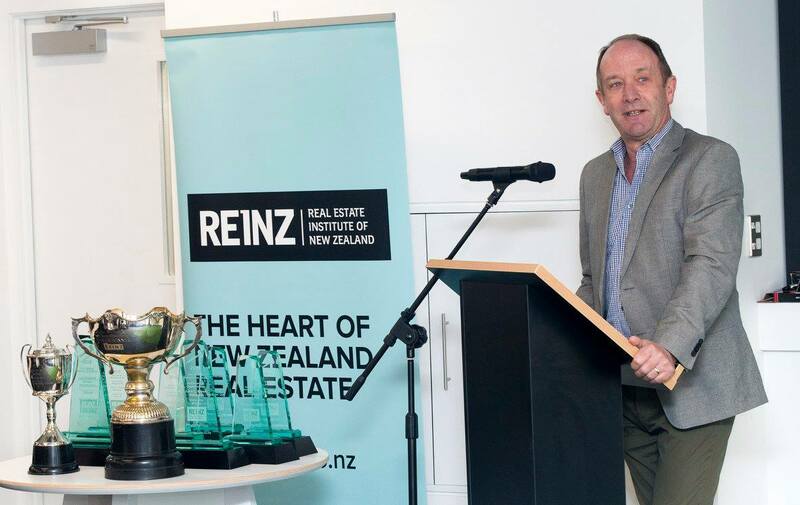 Andrew North, a real estate agent from Harcourts Cooper & Co on Auckland's North Shore, has won the 2018 Real Estate Institute of New Zealand (REINZ) National Real Estate Auctioneering Championships. Pictured: Andrew North, winner of the REINZ National Real Estate Auctioneering Championships. Pictured: Max Hittle, runner up in the Secondary Schools Competition. 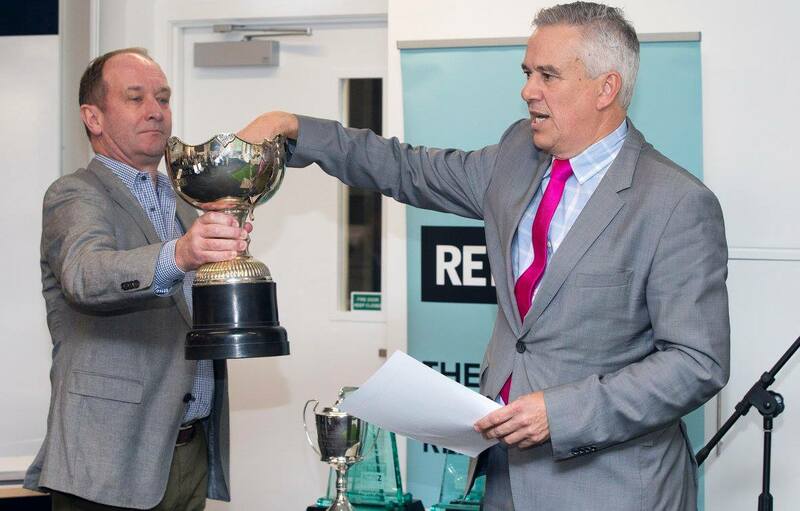 It's the fourth time Andrew North has won the REINZ National Real Estate Auctioneering Championships. John Bowring from Ray White Commercial Auckland/Elite Auctioneers was the runner up in the senior competition. This result comes after two days of intense competition held at REINZ’s Centre of Excellence in Grafton, where 24 competitors from around the country were vying to be the best of the best in this annual competition. Jordan Palmer from James Group in Auckland was the winner of the ‘Rising Stars Competition’ where a 17-strong field competed to take home the Colin Brown Memorial Cup which shows a promising future for auctioneering in New Zealand. Ben McNab from Ray White Morris & Co Rangiora was runner up of the Rising Stars section. For the first time, a Secondary Schools category was included as part of the overall competition. In the inaugural Secondary Schools Competition, Max Hart from Kerikeri High School was the winner and Max Hittle from Springbank School was the runner up. The result came after an afternoon of intense competition held at REINZ’s Centre of Excellence in Grafton, where six secondary school students from Northland battled it out to win the inaugural title. Chief Executive at REINZ, Bindi Norwell, said to come out on top at the awards is no mean feat. Pictured: Bindi Norwell. Image via the Real Estate Institute of New Zealand. 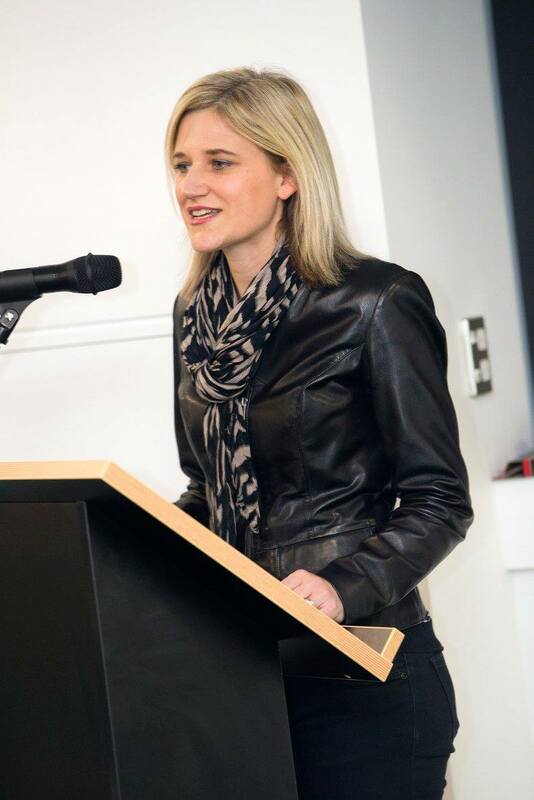 “To be New Zealand’s best auctioneer is extraordinary. Today’s result is the culmination of months of hard work including competing in their own real estate agency competitions, attending numerous training workshops and calling a number of live auctions to prepare them for the gruelling competition. Congratulations to Andrew North for an outstanding performance. “Looking ahead at the Rising Stars and High Schools competitions, there appears to be some great talent coming into the industry. That suggests we’ll have some interesting Championships in the future,” she said. “It was exciting to see this group of high school students step up and perform at such a high level of competition – it was certainly an impressive display of skills. Congratulations to both young men and we wish them all the best as they take on the Australian high school students at the Australasian Championships later in 2018. Neil Newman, Chief Judge of the Schools Competition, said he was impressed at the level of talent. Pictured: MC Bryan Thomson and Chief Judge Mark Sumich. Image via the Real Estate Institute of New Zealand. “The students’ explanation of the property was exceedingly good, they had great rhythm and pace to their calls and most importantly there was no ‘dead air’ in the room which even the professionals can get wrong from time to time. "The number one fear is public speaking, and these students well and truly overcame any nerves to put on an excellent display. Well done to REINZ for encouraging these students to enter the competition and hopefully next year we’ll have even more competitors in the field," he said. Ross Paterson, Schools Mentor from Harcourts Bay of Islands Realty, agreed, saying that he's continually impressed at the level of talent possessed by the students. “This is the third year I’ve been running this programme and I’m continually amazed at the level of talent that is seen in our schools. I’m immensely proud of how well all the students did and I’ll be cheering them on from the side-lines as they take on the Australians in October," he said. Mark Sumich, Chief Judge, said the competition was especially tough this year. Pictured: MC Bryan Thomson. Image via the Real Estate Institute of New Zealand. “The complicated bidding sequence that these competitors faced over the past two days will have been the most difficult task they’ve faced all year. All of our competitors gave an outstanding performance and I take my hat off to them all as it was an extremely tough level of competition this year. "The strength of the field in this year’s competition was so strong that it necessitated that the judges have had to make decisions on the winners by the slimmest margin," he said. The Senior and Schools winners and runners up will all represent New Zealand at the Australasian Auctioneering Championships held in Auckland in October. The winner of the 2017 Australasian Auctioneering Championships is Justin Nickerson and a full list of winners from the previous years could be viewed from here.